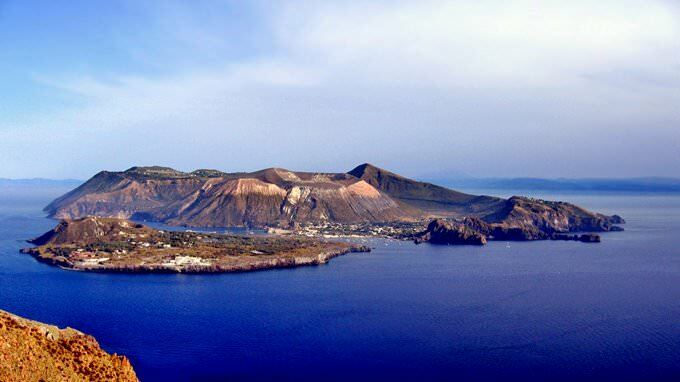 Small Vulcano Island near Santorini gained its name due to the volcano located on its territory. It erupted for the last time in 1956. Many local people left the island, so there are only 400 locals now. Every year, fans of exotic tourism and journeys across beautiful natural places come to Vulcano to admire fabulous landscapes and enjoy the crystal-clear sea. On the island, there is a wonderful balneological resort. The springs with healing muds located here are really miraculous. Besides mud baths, travelers have an opportunity to relax at the unusual beach called Acque Calde. The water here is very warm. The matter is that there are several hot springs at the coast. In some areas of the beach, the water literally bubbles and resembles a large jacuzzi. Ten minutes walk from it, there is another beach. It is calm and peaceful and is perfect for tranquil recreation without unexpected “water surprises”. Family holidays with kids in Vulcano. How to entertain your child, things to show to children. Motorboat trips are very popular here. The excursion program usually includes the visiting of nearby islands that also attract with fabulous landscapes. Gourmets who want to acquaint with the local cuisine should order the exotic cotognarta dessert and the best local wine Malvasia, the recipe of which is kept secret. Treatment procedures, walks along exotic places and relaxation at beautiful beaches… Vulcano Island will bring its guests a lot of surprises. One of the tourists’ most favorite entertainments is the ascent of the volcano crater. During it, you can see rare plant species and admire the coast from the volcano slopes. The hiking tour implies that you come up on a height of 400 m. This tour requires no special training or skills. The top of the volcano has a spectacular view of the archipelago. The participants of the tour can even see with their own eyes that the volcano is still active. It is enough to touch the soil - it is always warm. There is another interesting attraction, the Valley of Monsters, at the foot of the volcano. This is an unusual geological terrain that was formed due to multiple volcanic eruptions. Here, you can see unusual stone and sandy figures that resemble scary monsters with their outlines. Besides unusual stone formations, you can see rare plants and insects in the valley. On the volcano slopes, there are also several vast vineyards, around which interesting excursions are organized. Vulcano Island attract fans of beach recreation with exotic beaches with back volcanic sand. One of the best equipped and most comfortable beaches is located in the capital of the island and is called Porto Di Ponente. You can spend the whole day at this beach with comfort. There are sun umbrellas and lounges, cozy restaurants, pubs, and several shopping malls. There are also sports grounds and well-equipped children’s playgrounds. The only disadvantage of the well-equipped beach is a large number of tourists. Those travelers who prefer spending their time at calmer and more peaceful beaches will fall in love with the nearby Gelso beach. On its territory, there is a namesake lighthouse that is a popular tourist attraction. The delle Fumarole Beach is special too. 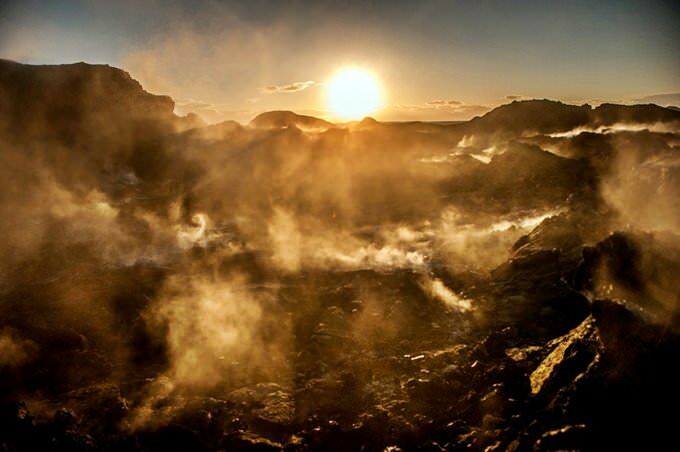 There are hot springs in its coastal zone. The swimming at this beach is a unique treatment procedure. Delle Fumarole attracts fans of peaceful recreation too. 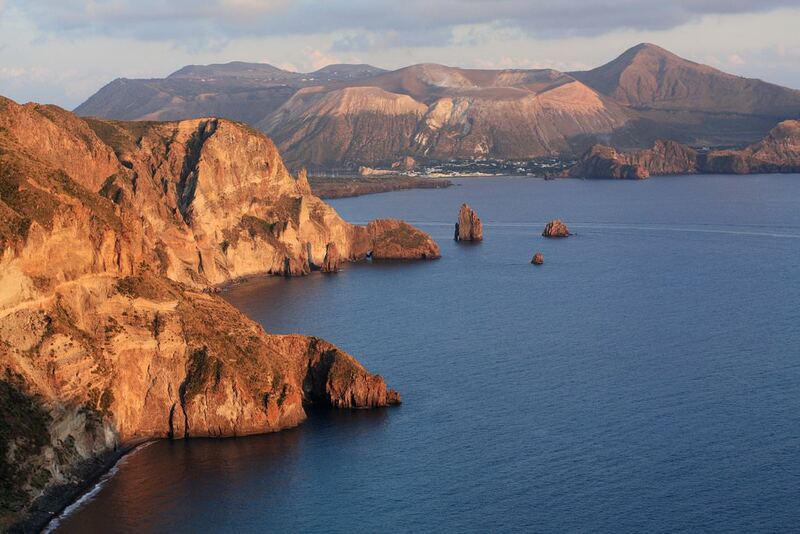 This guide to iconic landmarks and sights of Vulcano is protected by the copyright law. You can re-publish this content with mandatory attribution: direct and active hyperlink to www.orangesmile.com. Check on the map: Distance from Vulcano center - 66.2 km. 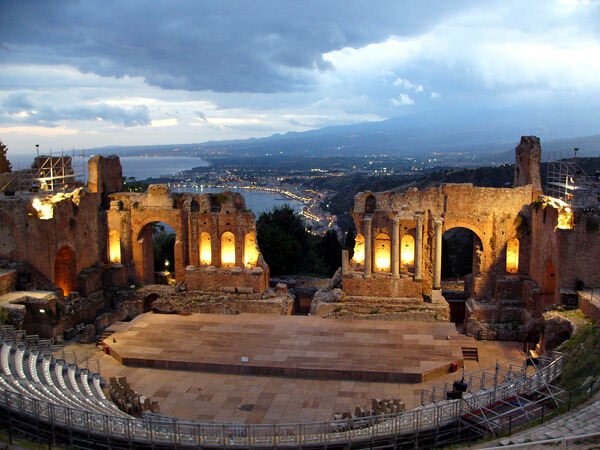 All about Vulcano, Italy - sightseeings, attractions, touristic spots, architecture, history, culture and cuisine. 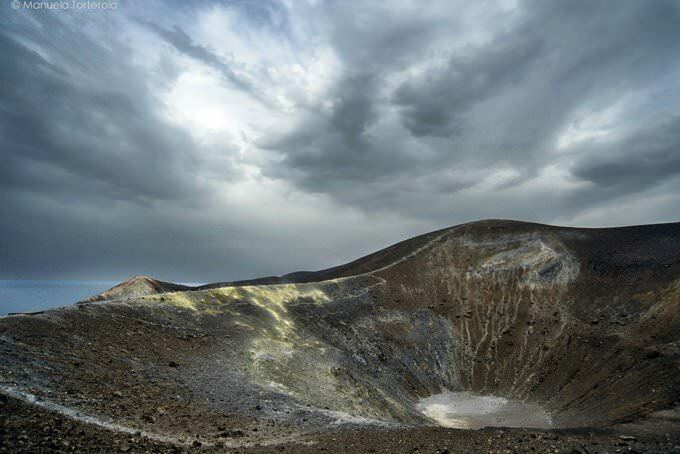 Prepare your trip together with OrangeSmile.com - find out the 'must see' things in Vulcano, which places to visit, which excursions to take, where the breathtaking views are waiting for you. Planning your trip with this travel guide will help your to get the most out of Vulcano in few days.